This week the House of Israel continues celebrating biblical feasts with the Feast of Tabernacles (Sukkot), which has so much significance and relevance to us as believers. 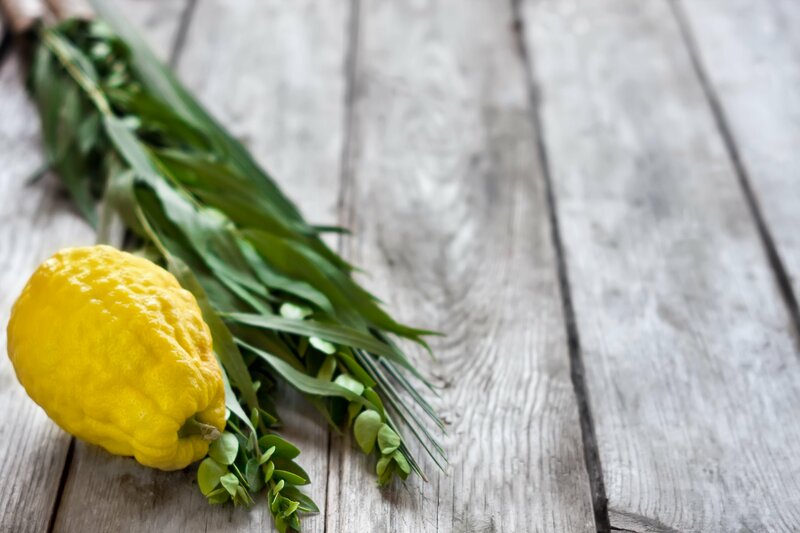 Every evening during the festive week of Sukkot, Israeli families gather together in a sukkah (tabernacle) to enjoy a celebratory dinner together, and to read from the Tanach (Hebrew Old Testament). They do this in remembrance of what God did for the nation of Israel as He delivered them out of Egypt, and restored them as a nation unto Himself. These family gatherings during Sukkot are filled with so much thankfulness, celebration and joy! God defended the nation of Israel as they wandered in the desert and dwelt in huts (tabernacles). In the same way God is always with us continually to defend and protect us! God was their healer and He provided the Israelites with supernatural health. Not a single one was found sick among them as they wandered the desert. In the same way Yeshua is our Healer today! God provided for the Israelites. In the desert there was no food or water to be found, but God opened the heavens and sent the Israelites Manna, and He split the rock and provided them with water. Just as God provided for them in the desert, so He still provides all our needs today! The Holy Spirit led the Israelites through the desert with a cloud by day and a pillar of fire by night. As soon as it moved, the Israelites also moved and followed. This is a wonderful illustration of how God is leading us in all situations even today! The last day of the feast was the most important day of the feast, and it was honored just like the Sabbath. No one was allowed to work and it was considered to be a day of rest. Also during this day the nation of Israel prayed for rain. The priests would traditionally draw water from the wells and pour it over the altar as they prayed for God to send rain, so that none may thirst and experience drought. Bible prophecy shows us that not just the nation of Israel, but all the nations of the earth shall go up to Jerusalem to celebrate Sukkot, to honor and worship Yeshua, our King and eternal Tabernacle, as He rules and reigns over all the earth from Jerusalem. During that time Jerusalem will be filled with tabernacles under the open heavens, as the nations flood to Jerusalem to celebrate Sukkot. We pray you have a blessed Feast of Tabernacles and may you always abide in Yeshua, our everlasting Tabernacle!